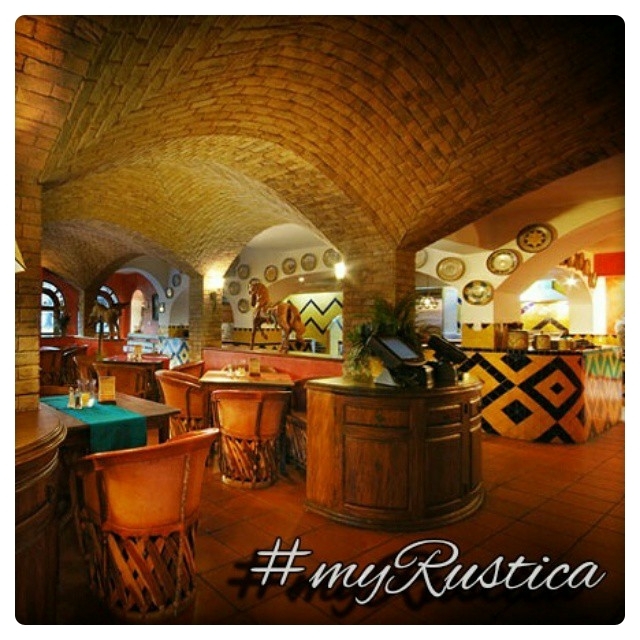 Rustica House is a prime supplier of restaurant and bar furniture, hardware and rustic decor accessories. Our restaurant bar colection includs stools, tabletops and tables made of copper, zinc and wood. They can be used in both comercial establishments as well as residential housees basaments, verandas or dedicated for home bar spaces. 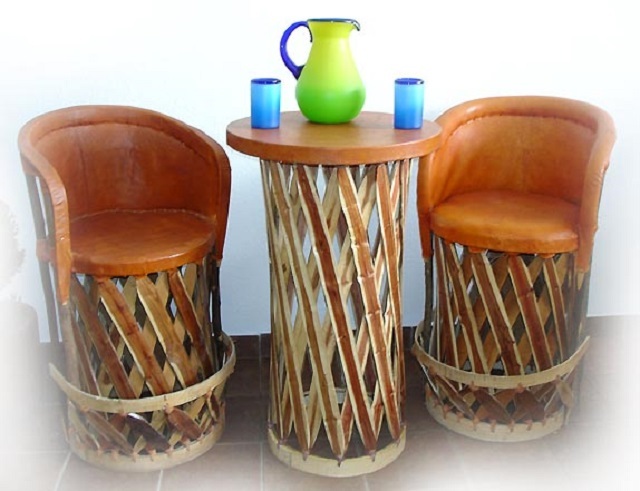 Typical Mexican style restaurant is often furnished with equipal tables and chairs called butacas. They are made of ceder wood covered with pig skin in terra cotta or tabaco color. Tables and table-tops for restauarant and bars are round or square made of wood based material covered with metall sheeting. Bronze Faucet "Río de Janeiro"
Bronze Faucet "Santiago de Chile"